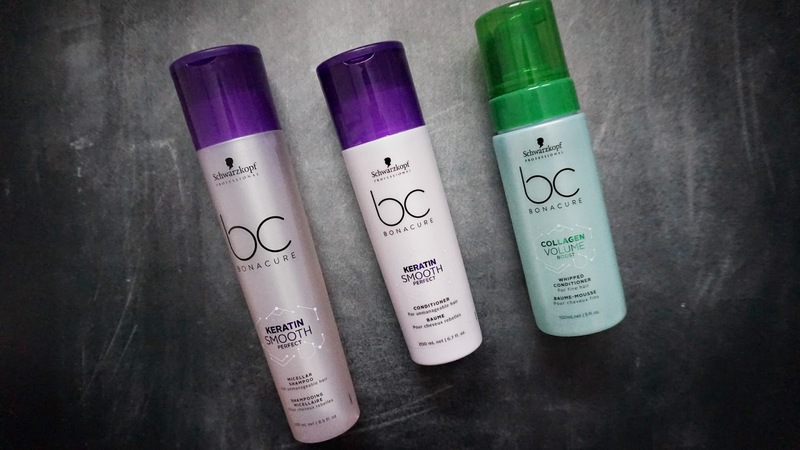 I was recently sent a few new items to try from Schwarzkopf Professional and after using it a few times, I have my review of the products below. First we have two items from the Keratin Smooth line which is specifically made for thick, coarse, wavy, curly, unmanageable and frizzy hair. While I do not have thick, coarse or curly hair - I do have wavey, unmanageable and frizzy hair that tends to have a mind of its own (especially after I started Balayaging my hair). This formulation helps to nourish and manage the hair while protecting it from heat styling and detangling it at the same time. The BC BONACURE Keratin Smooth Perfect Micellar Shampoo contains Apricot Kernal Oil to help manage the hair and smooth it out and protecting it from humidity. 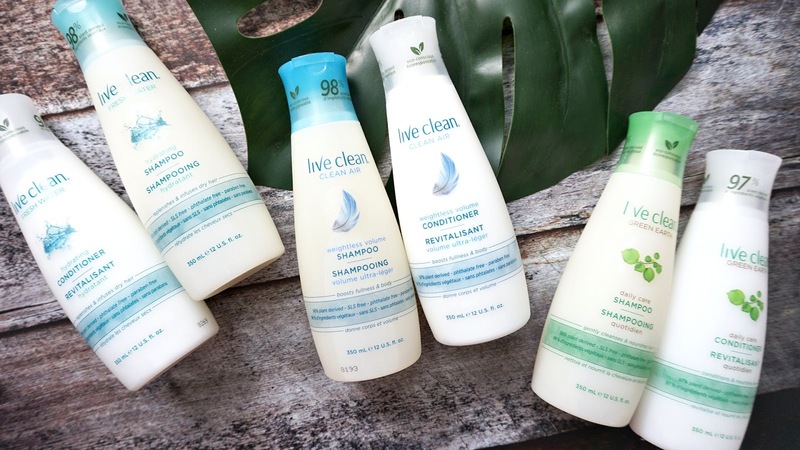 It gently cleanses the hair, which I absolutely agree and left my scalp feeling very clean and hair being weightless. The BC BONACURE Keratin Smooth Perfect Conditioner does just as the shampoo does and helps to hydrate the ends of my hair and smooth it out. This product combined with the shampoo helped to make my naturally wavy hair straighter and I could get away without straightening it with an iron which means I do not have to cause extra damage to it by using a straightener everyday. That is a bonus. Lastly, we have the BC BONACURE Collagen Volume Boost Whipped Conditioner which is my absolute favorite because I have really thin and lifeless hair that constantly falls flat. This is applied to the hair and then rinsed out afterwards to leave it with more body and making it stronger as well. 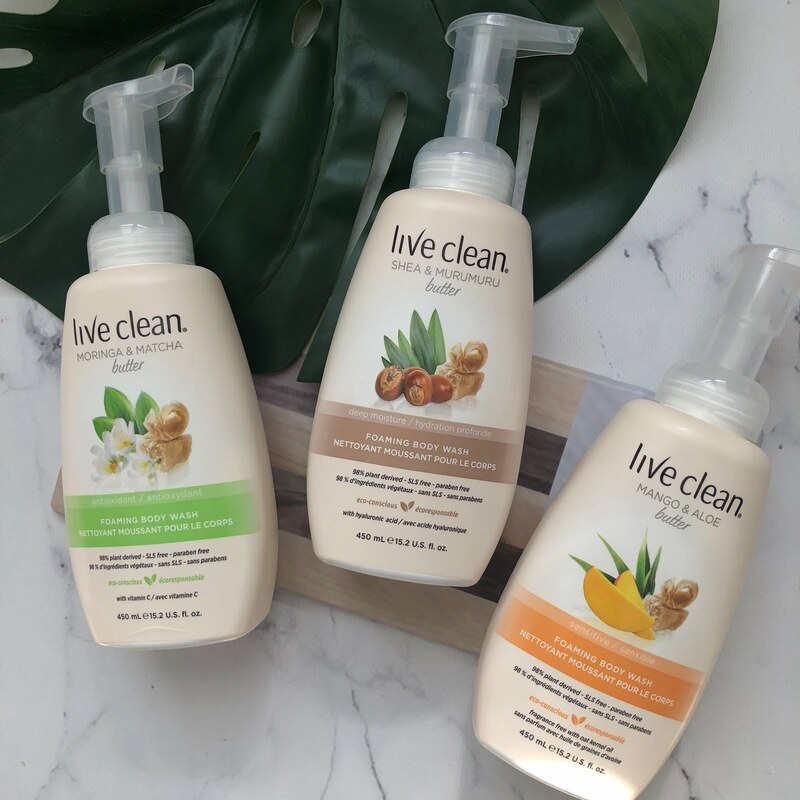 I highly recommend this product - just make sure you rinse this product out, I thought that as a mousse formula, it would be a leave in product so that was an oversight on my part when I first used it. Oops! Of the three products, I would recommend the Collagen line, and then the Micellar Shampoo. The conditioner was good, but nothing too mind blowing!